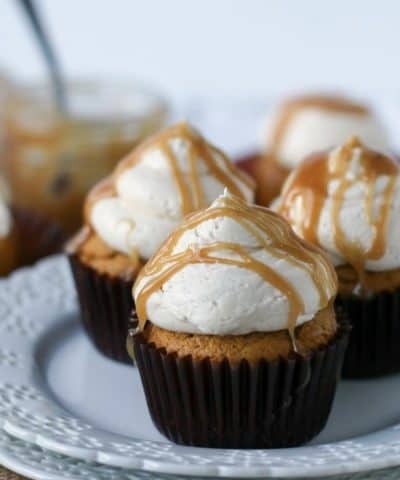 This post contains affiliate links, to find out more information, please read my disclaimer policy-https://www.bostongirlbakes.com/disclosure-policy/.. This post covers the nitty gritty of how to measure flour, and answering the question..does it really matter? Sorry for the caps but this is important stuff friend. 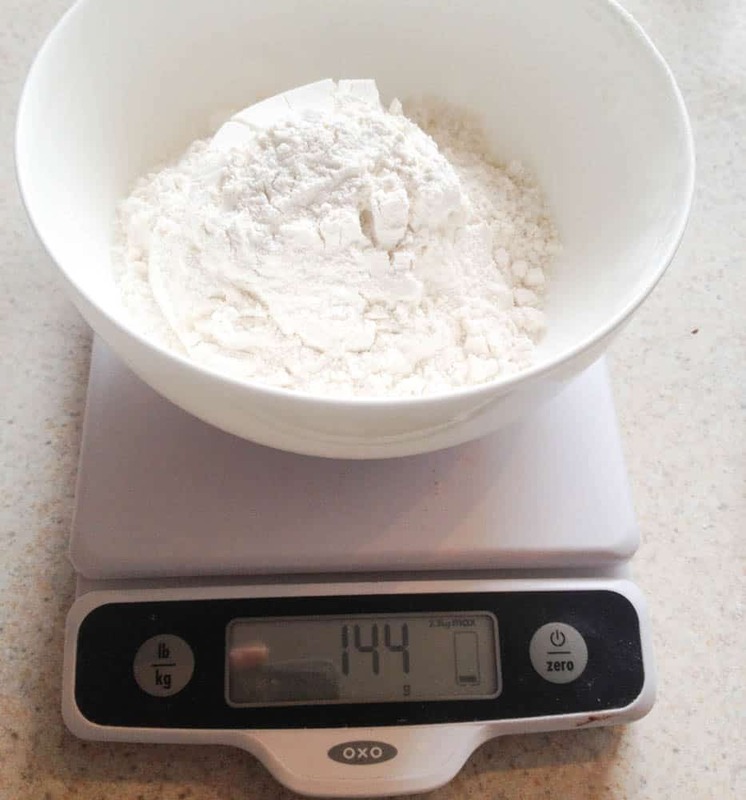 To measure your flour, you want to use your dry measuring cup. Then scoop and level. 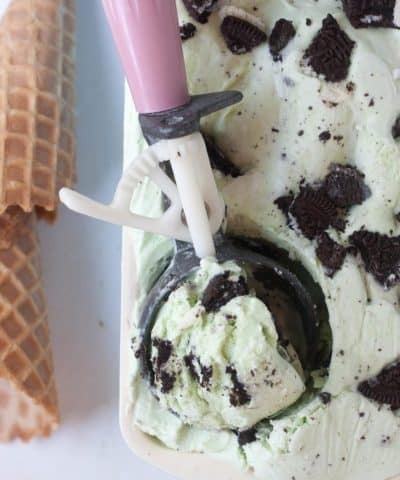 Scoop with a spoon. Not your measuring cup. 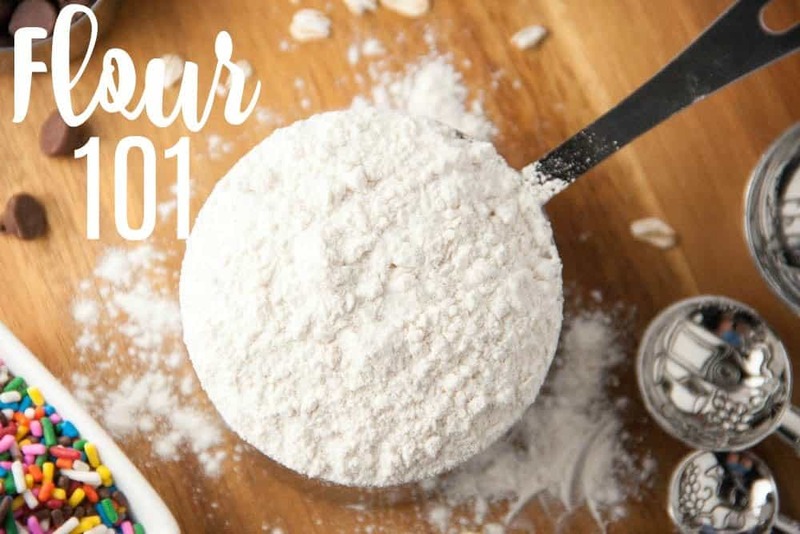 By scooping with a spoon into your measuring cup, you ensure that you do not over measure your flour. Then level off with a flat edge. Do not pack the flour down as you scoop either or you will end up with way too much flour. Do not tap the side of the cup either, which can cause the flour to settle into the measuring cup and causing you to over measure. And way too much flour results in tough dense baked goods. Of course to be more accurate you would want to use a kitchen scale. I use my kitchen scale for certain recipes such as macarons, but also a kitchen scale takes out the guesswork on if you measured correctly. A kitchen scale ensures 100% accuracy. Can You Use A Liquid Cup to Measure Flour? No you can’t. 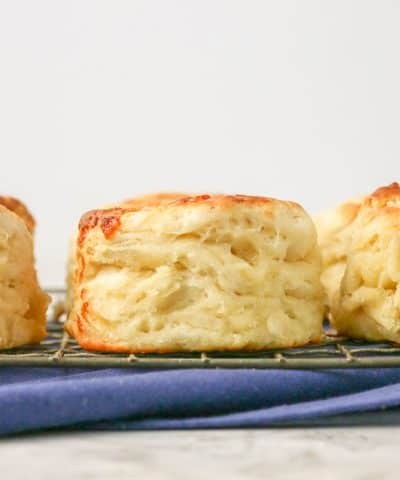 Using a liquid cup won’t allow you to properly level the flour. So if you use a liquid cup you will more than likely end up with too much or too little flour. How Do You Measure Sifted Flour? If a recipe calls for 1 cup sifted flour then you need to sift then measure. So if you need to measure sifted flour, I place my sifter over a large piece of parchment paper and sift my flour. Then I measure my flour the same way by scooping the sifted flour into my cup and levelling off with a knife. What Is The Weight Of 1 Cup Of Flour? For a complete list of flours and metric conversions, click here. Ok, so now on to the more important question…does it matter? The short answer is Yes. It absolutely does matter. I started to wonder the other day, if the ways I was told to NOT measure my flour mattered all that much? Does scoop and level method really work? And how well in comparison to the methods I am not supposed to be using. Ok so let’s talk about how you are NOT supposed to measure and then compare. Dip your measuring cup directly into your flour bag and scoop. As you spoon, or dip, tap on the sides of the cup or shake the cup to settle the flour into the cup. So how much of a difference does it make? Here is a photograph of 1 cup of flour measured using the spoon and level method described earlier. 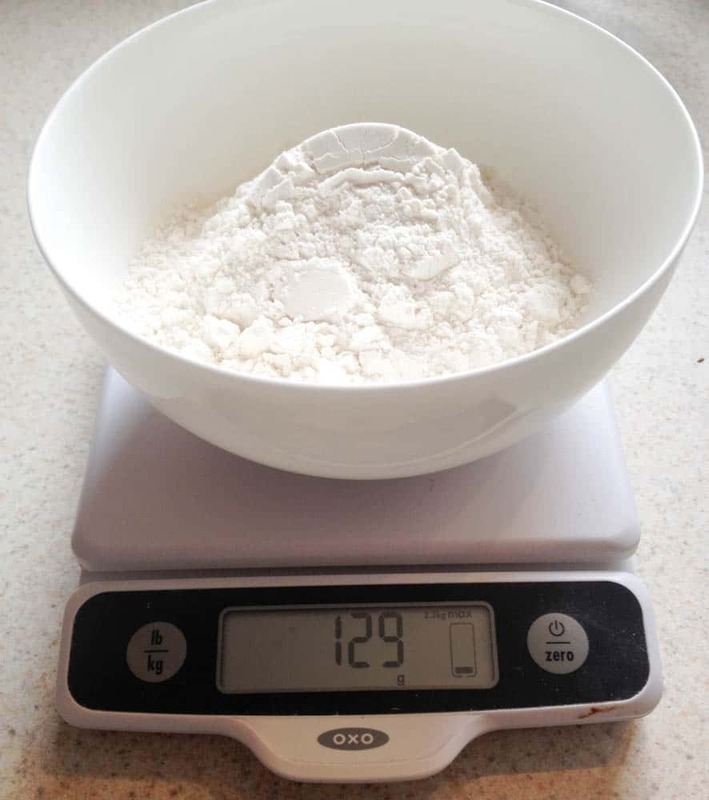 I first measured using my measuring cup, then poured the flour into a bowl set on my kitchen scale to see how close the flour came to measuring the 125 grams. As you can see this was fairly accurate- 129 grams. Again, not as accurate as using a kitchen scale, but pretty close nonetheless. Now let’s look at the dip and level method (the How NOT to measure #1 technique). 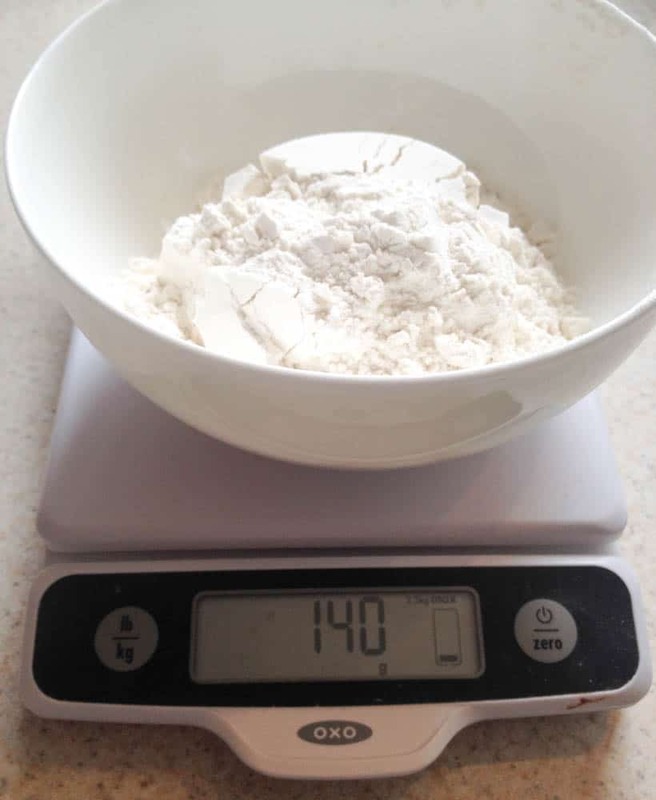 As you can see quite a bit more flour ended up in the cup- 140 grams! That’s 15 more grams than we need. And that’s just for one cup. 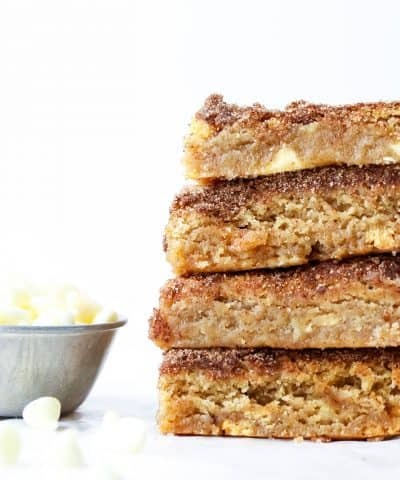 Imagine a recipe that calls for 3 to 4 cups of flour. That could result in 1/3 to 1/2 cup more flour than you need. And let’s look at the last “how not to measure” method- the spoon and tap method we will call it. This technique ended up with the most flour overall- 144 grams! So again, you could end up with at least 1/2 cup or more of extra flour. That’s a quite a bit more flour that can definitely affect your results. 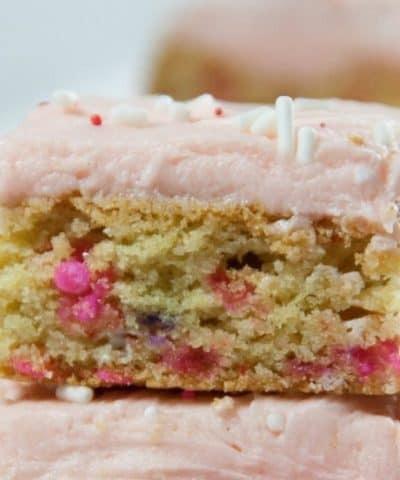 Too much flour in a cake, and it ends up being dry and dense. 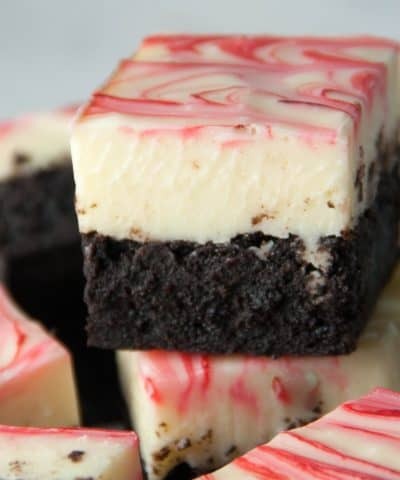 Too much flour in cookies or brownies and you end up with a cakey like treat instead of that soft chewy texture you were going for. 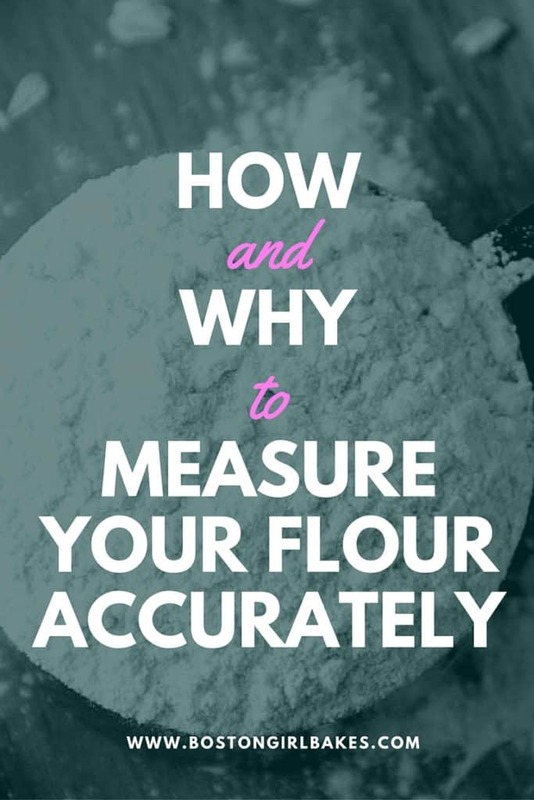 How do you accurately measure your flour? 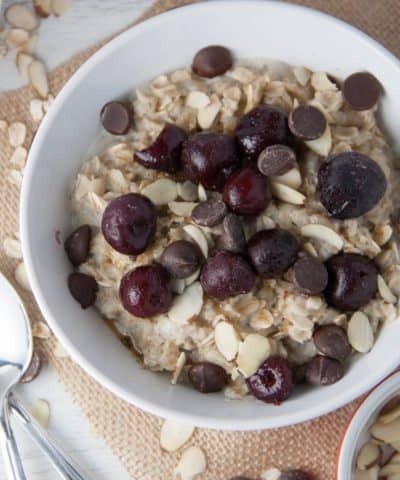 If using a measuring cup, use the spoon and level method. To be most accurate, use a kitchen scale. And does it matter? You bet your cookie it does! Baking is a science, and measuring is step one. 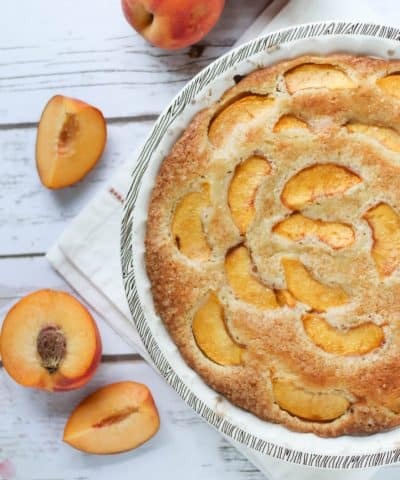 Want to learn how to measure everything when it comes to baking, not just flour? Then check out this recent post I wrote. 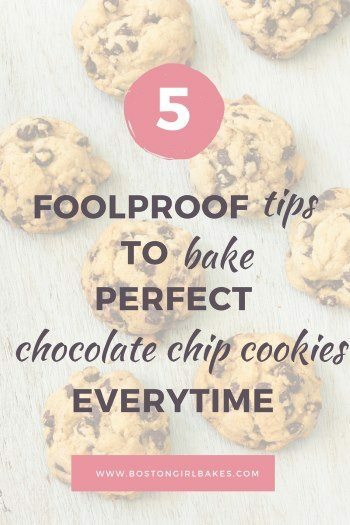 It covers how to measure your most common baking ingredients so you can end up with perfect results each time. If you love this post, then be sure to leave me a star rating and comment below! And as always, happy baking! Get a baking substitutions cheatsheet for 10 common baking ingredients! Now check your e-mail for the first e-mail! 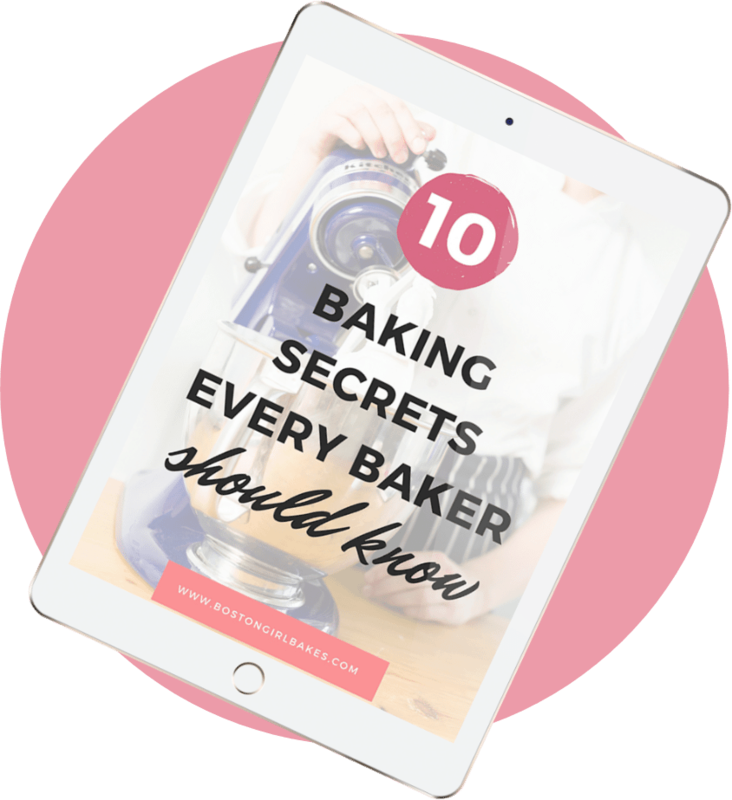 Get My 10 Secrets Every Baker Should Know! 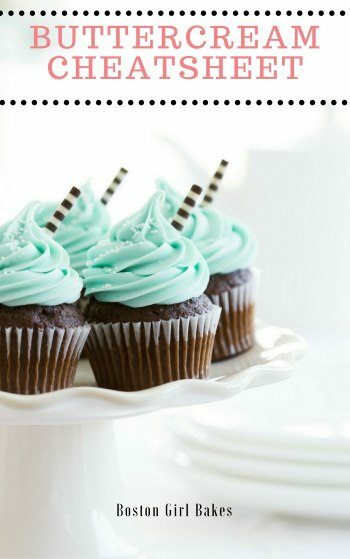 Subscribe to get easy to follow recipes, tips, tricks and my 10 Baking Secrets To Save Time! 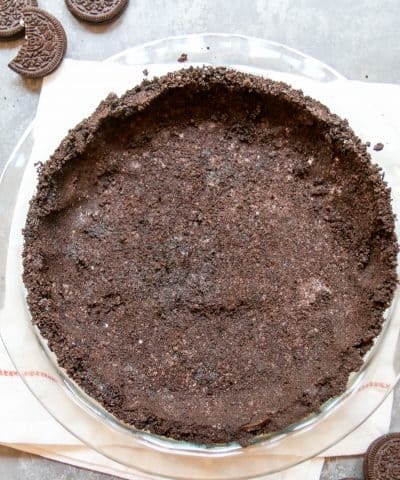 Want to get ahead of holiday baking? 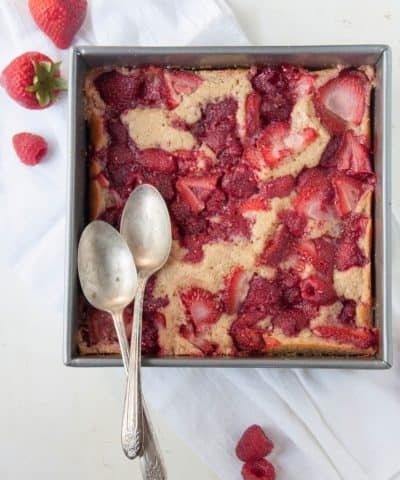 Subscribe to get updates on new recipes, baking tutorials and I'll send you my 5 desserts you can freeze now and bake later!